Included in a 6-track EP of EDM mash-ups, Philadelphia’s DJ Ego has reworked the the mega-hit “All Star” into a Skrillex-infused banger sure to make heads nod. 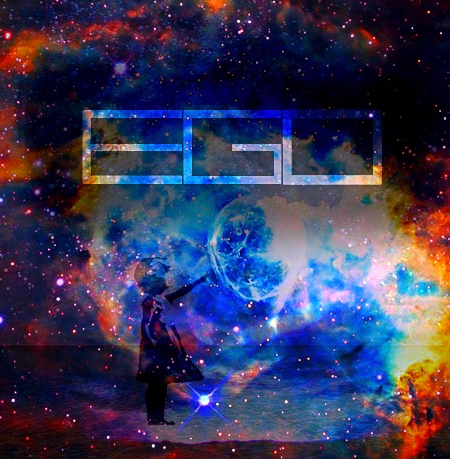 Ego’s version builds on a earlier mash-up from Acetronik, adding signature vocal samples and melodies made famous by Skrilllex. You can’t help but smile when you listen to this. You can grab this and the rest of the EP (which I reccommend) by liking DJ Ego’s Facebook page and following the instructions: DJ Ego Official Facebook. Join the PANDAmonium with "Get Ready To Get Low"